Please note this event us supported by the University of South Australia. 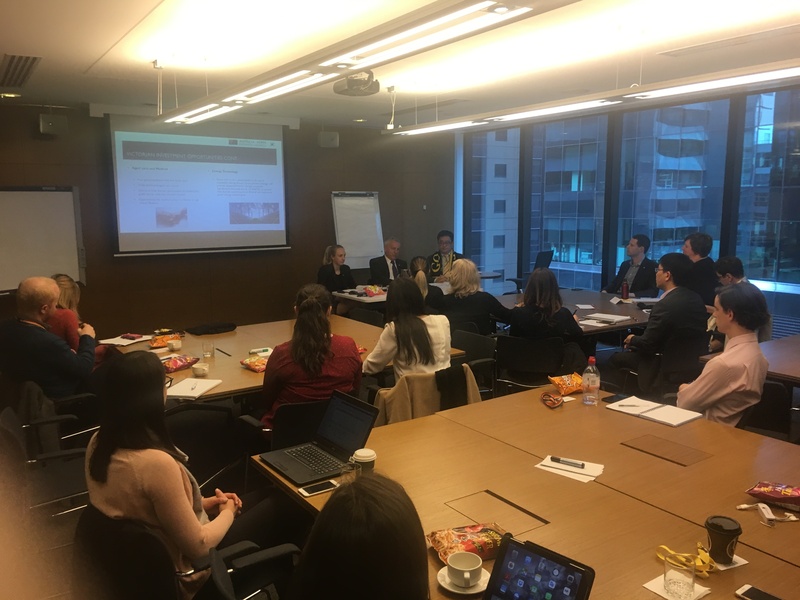 The Australia-Korea Business Council (AKBC), in collaboration with the University of South Australia (Professor You-il Lee) is offering Korean business cultural training programs to Australian executives working in Australia-Korea business. This half-day program provides participants with an introduction to doing business in Korea including Korea’s history, economy, society and business culture. This program is designed for executives that have a low-medium understanding of Korea and are looking to build more successful business relationship with Korean colleagues, partners and clients. 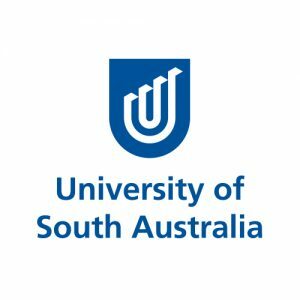 This event is supported by the University of South Australia and Business SA (Export Ready Program). Developed for South Australian businesses who are new to export, or who want to take a more strategic approach to exporting, Business SA’s Export Ready Program is the most comprehensive series of export training ever presented in South Australia.